Become a leader in commerce and business. Commerce is important across all areas of business, from mining to manufacturing, retail to restaurants, tourism to teaching. The Bachelor of Commerce will prepare you for a career that keeps you thinking, allows you to travel and lets you work across different industries throughout your career. As a generalist degree, it is particularly attractive if you want to experience many different commerce courses rather than select a specific pathway. 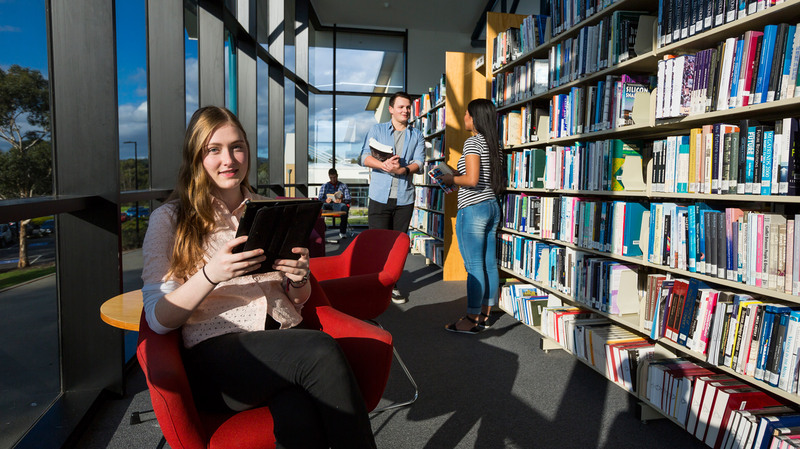 Undergraduate students are assessed competitively on the basis of Australian Year 12, or equivalent overseas school qualifications. Students with post-school qualifications (eg diplomas, advanced diplomas) may be considered for admission with advanced standing or credit (recognition of prior learning). The amount of advanced standing will not normally exceed half of the Federation University Australia program concerned, and must be formally assessed on a case-by-case basis. Applicants must meet the minimum English Language Requirements for entry into a Federation University Australia program. The English Language Requirement for general programs, such as business, IT and general science, is Academic IELTS Overall score of 6.0, with no band less than 6.0, or equivalent.